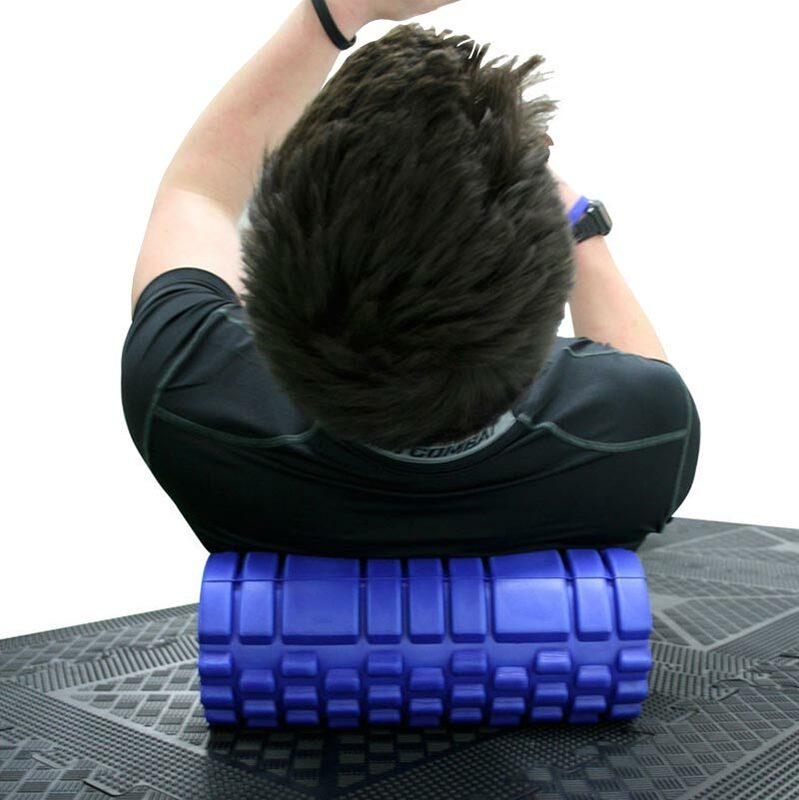 The Apollo Pivot Foam Roller is a incredibly adaptable myofascial massage tool. Made from high quality dense foam which allows for rigorous use. Massage your hamstrings, glutes, quads, back, iliotibial band and calves muscles by simply sitting on the foam roller and rolling back and forth over the muscle, crossing one leg over the other. After your workout it can cause pain in your hips, back, and other areas, so this stretch is vital after each workout. The firmness of the roller allows the dimples to break through tight areas to relieve trigger points. Made from dense foam that will retain its shape. 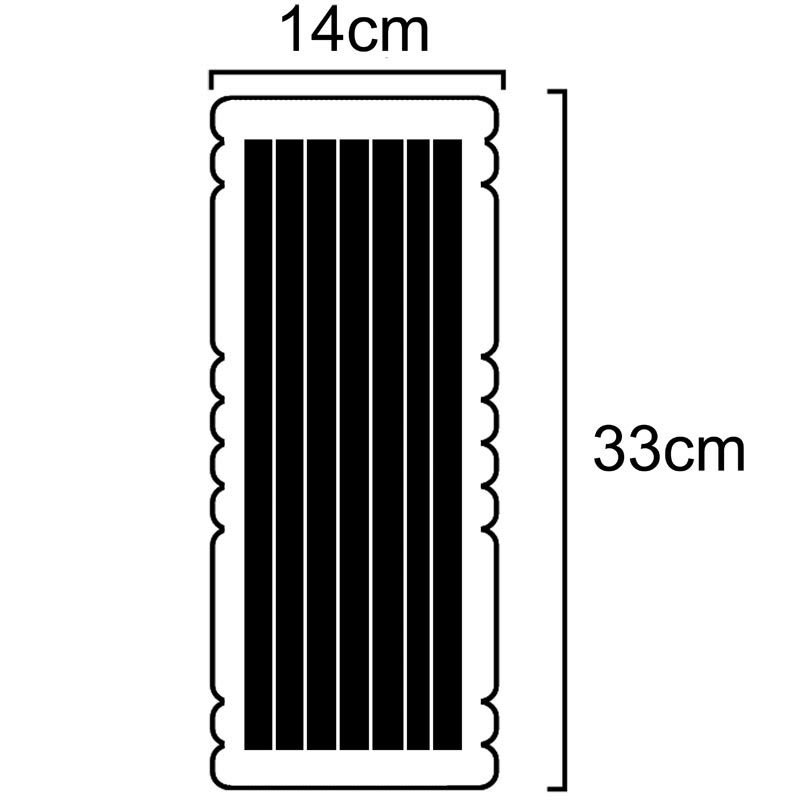 33cm long x 14cm diameter. This was purchased for my daughter who has just started land training with her swimming club. The roller is perferct for her and works well, the item was delierved quickly also. Excellent, delighted . Good price.The roller was a present which has been gratefully received and is used very regularly. It is what it says it is and what it is supposed to be, and is what was expected to be. All good. Works a treat, back cracks every time, good for releasing areas of tension in back and legs. Can't beat that price either. Great product, both aesthetically and practically. I've been using this as part of my recovery from running training and new exercise routines; I'd thoroughly recommend this to other women. I had a problem with a tight lower back - finding it difficult to straighten when getting up from a chair. Someone suggested getting a roller. 5 minutes a day has really eased things. It is brilliant. 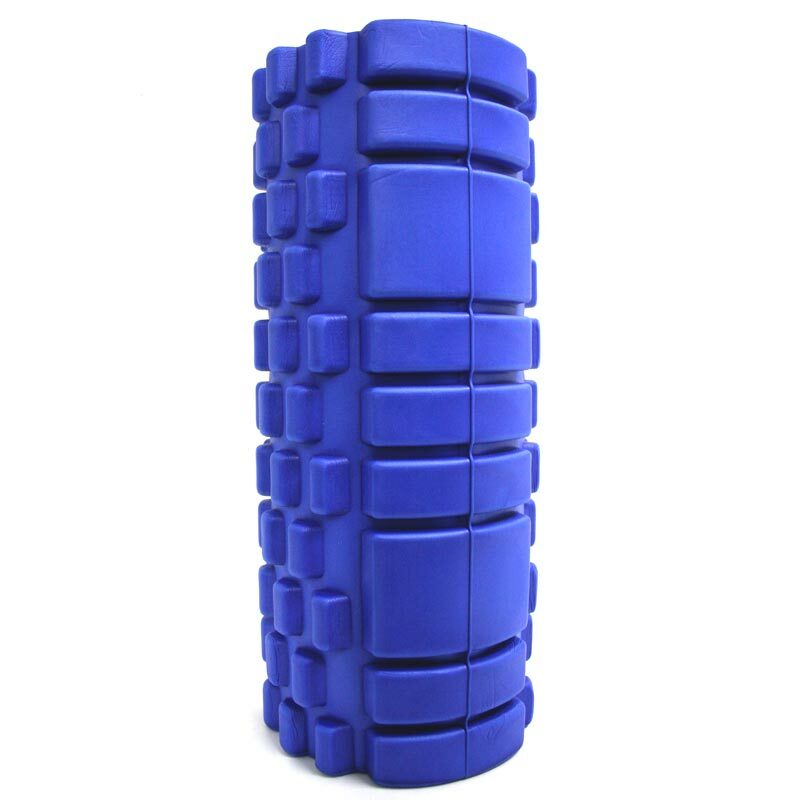 Brilliant price for this product which achieves a much better effect on muscles than the traditional foam roller. For runners it is an essential part of training.